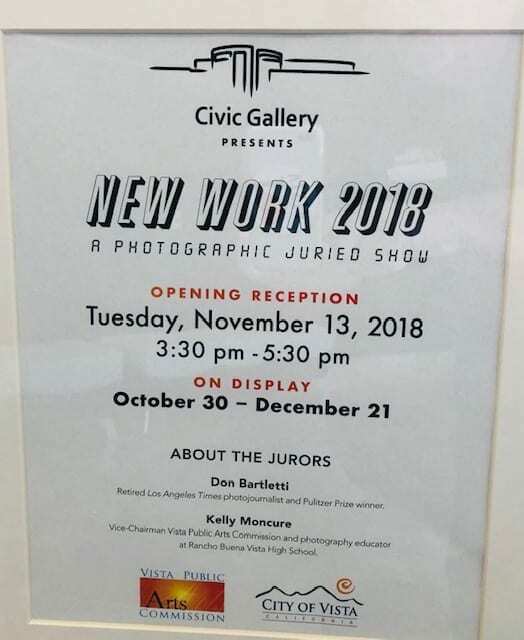 The Vista Civic Gallery is proud to announce the artists who were juried into the New Works 2018 Photography show, displayed now until December 20th, 2018. 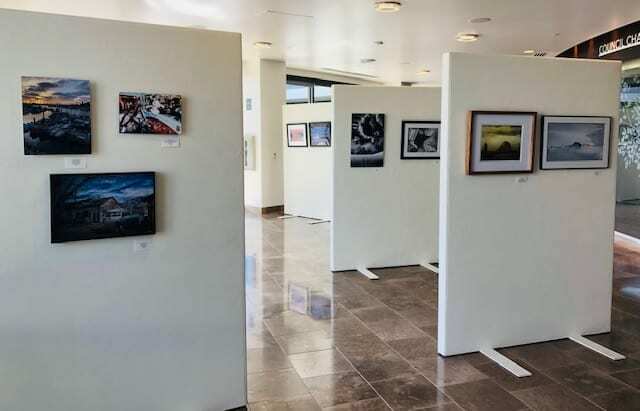 The art exhibit showcases the best work done this year of 20 artists from Southern California. The work ranges from landscapes to portrait work, with multiple intriguing pieces. 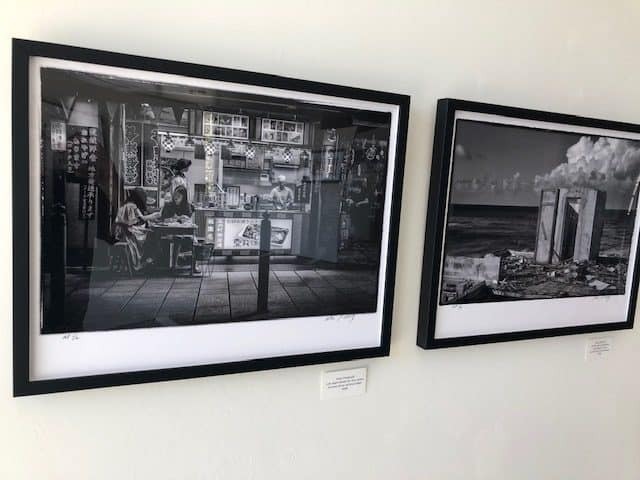 It was juried by retired LA Times photojournalist and Pulitzer Prize winner Don Bartletti and Vista Public Art Commissioner and photo educator, Kelly Moncure. 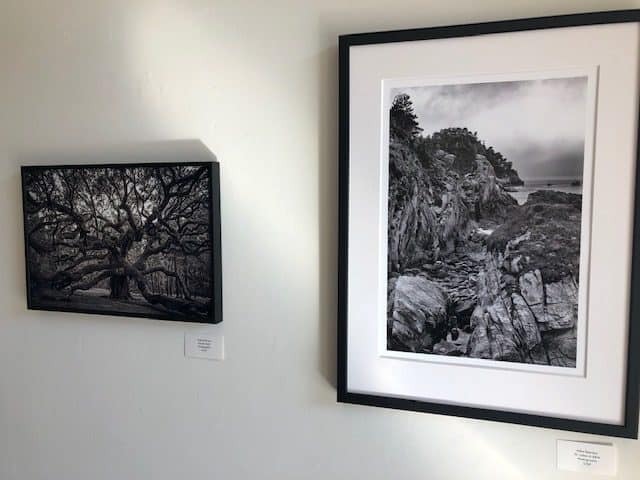 The artists are: Kristin Albright, Susan Coppock, Patricia DeAlteris, Kathy Woods, Don Fike, Eiji Fuller, Rick Gauthreaux, Nicki James, Kat Johnson, Jerry Kao, Koustav Maity, Arpad Petrass, Ana Phelps, Peter Politanoff, Mike Reardon, Geoff Scott, Moises Verdin, Richard Wilson, and Katherine Zimmer. 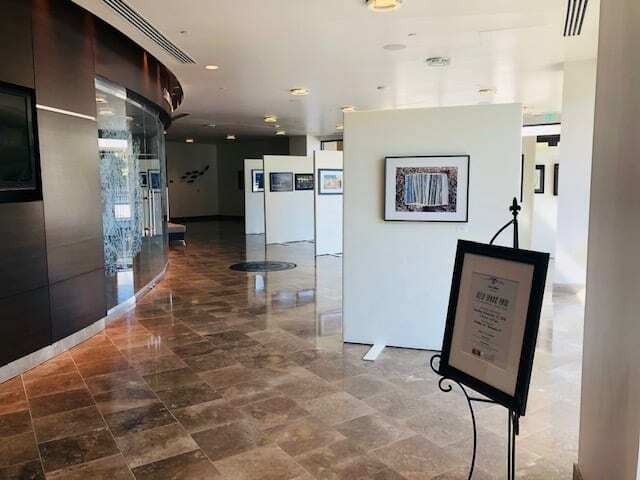 The art show is up now until December 20th at the Vista Civic Gallery, 200 Civic Center Drive, Vista, CA 92084. Hours are Monday-Thursday, 7:30-5:30 and every other Friday, 7:30-4:30. 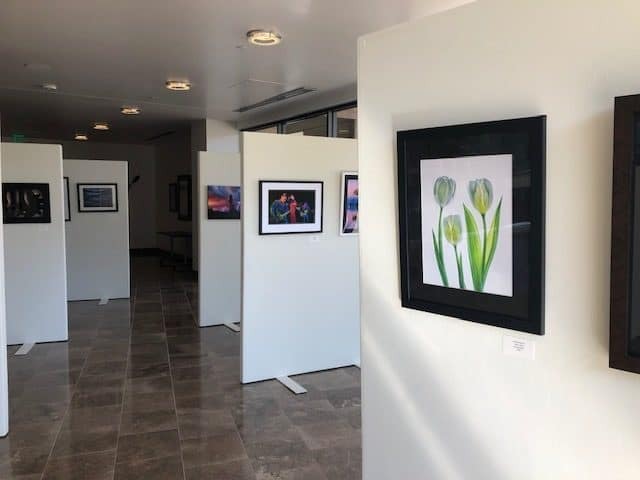 There will be an artists reception that is free and open to the public on Tuesday, November 13th from 3:30-5:30. A dessert bar and guitarist, Rob Andrew will be playing. “Moonset” was taken during the rare celestial trifecta the super-blue-blood moon happened at the beginning of 2018. My wife and I decided to watch the moon setting over the Pacific ocean as there was a prediction for a clear coast. It was a planned shot. We calculated the distance and used a long telephoto lens to make the moon look bigger. As the partially eclipsed moon was setting over the Pacific, the seascape turned into a blue and pink canvas, reflecting some early light from the far east. Color changed quickly from blue to pink. 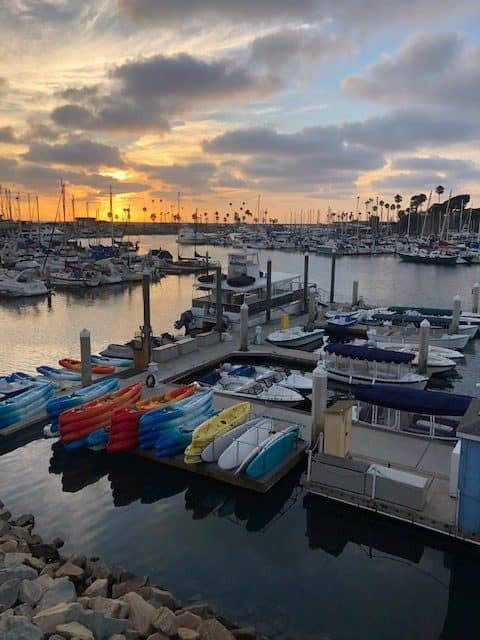 This image is a favorite of mine since, luckily, I also got an early riser watching the setting moon from the pier in the frame. Superfecta moment! Into The Forest: While hiking in Olympic National Park, this moss covered tree with a welcoming gesture showed me the bridge to enter deeper into the forest. The nature’s composition around the bridge seemed to be whispering an invitation to an unspoiled nature and an enchanted world. My interest in nature photography arose from my appreciation of nature in my travels to national parks and wilderness. Photography allows me to preserve, relive and share moments and feelings that are beyond words. It has been a hobby since 2012 and became a passion in 2015 when I got the first full frame camera with professional lenses. I used to photograph my travels, and now I travel to photograph. I have been taking a lot of photos at various music shows in San Diego County over the past few years. The photo “Making Music” was taken at Fallbrook Live in August, 2018. It depicts members of the Casey Hensley Band performing. I believe that the photo shows the intensity and commitment of the performers. I am a retired Firefighter. I have had an interest in photography since my early 20s. I got serious about photography in 2007. I have been taking lots of classes, I have entered a number of shows and I have taken many photos in the past few years. I have won numerous awards at several different art and photo shows. I have developed a real passion for photography!